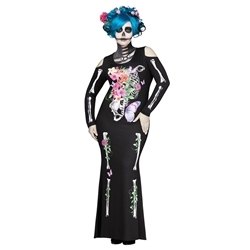 The Beautiful Bones Adult Plus Size Costume includes the Gown as pictured. 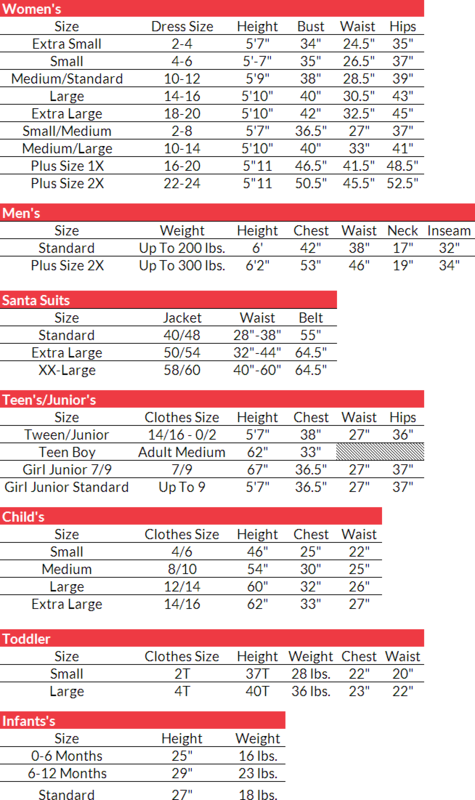 This costume is available in Womens’ Plus Size 1X and Plus Size 2X. This alluring gown features bones printed on, as well as colorful flowers and butterflies. This costume is perfect for Halloween, or for the holiday The Day of the Dead. Day of the Dead, or Dia de los Muertos is a holiday celebrated from October 31 – November 2. The holiday is tradition throughout Mexico and Central America, and is acknowledged internationally among many other cultures.